LWV-Wake's Redistricting Committee is actively advocating for a transparent process that incorporates impartial criteria for creating voting maps. The committee meets with legislators, observes legislative sessions, develops educational materials, makes presentations to the community, and writes letters to the editor. If you are a LWV-Wake member interested in joining the Redistricting Committee, please contact co-chairs Dianna Wynn at diannawynn@gmail.com, Sheila Denn at sheila.denn@gmail.com, Phyllis Demko at phyllis626@outlook.com, or Mike Jennings at jenningsmike9@gmail.com. Basic Fact Sheet - This one-page basic fact sheet summarizes the principles of impartial redistricting that the League supports and lists the benefits to legislators and voters. Explanation of Terms - This document briefly summarizes key terms related to redistricting and gerrymandering. Components of Redistricting Reform - This one-page document summarizes the elements of redistricting reform that promote nonpartisan criteria and a transparent process. Drawing the Lines - This one-page summary explains how and when new voting district maps are created and who creates those maps. 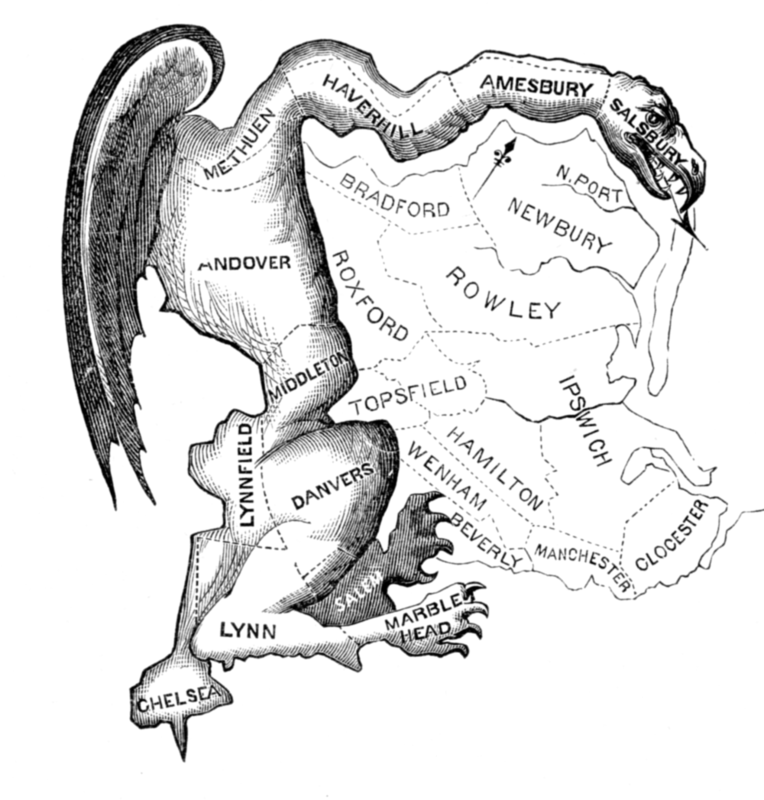 Brief Summary of Redistricting Lawsuits - This document briefly reviews the current status of lawsuits challenging racial and partisan gerrymandering. Redistricting Reform & Litigation Rates - This one-page chart compares the number of redistricting lawsuits in North Carolina to the number of lawsuits in states that have adopted redistricting reform. Criteria Used in Other States - This one-page summary reviews the different redistricting criteria used in model states. Summary of Metrics - This one-page chart summarizes the different mathematical measurements that can be applied to districts. Messaging Guide - The redistricting reform messaging guide is based on analyses of redistricting campaigns in other states and polling that was conducted in North Carolina. The guide should help Leaguers when they are developing written materials, public presentations, letters to the editor, social media posts, and public testimony. Letter to the Editor Guidelines - This one-page document provides tips and guidelines for writing letters to the editor. Fact Sheet - This one-page fact sheet summarizes the reasons the League is opposed to the NC General Assembly's proposed judicial redistricting. Considerations for Determining Judicial Districts - Unlike legislative and congressional redistricting, there are no specific criteria for drawing district lines. Rather, a variety of data and stakeholders should be considered. This one-page sheet summarizes the major considerations. League Position - Read LWV-Wake's official position opposing judicial redistricting. LWV-Wake has a team of speakers that can speak to your group about redistricting reform. Our team members have been quoted in numerous media publications and broadcasts on the issue of gerrymandering, presented testimony before the redistricting committees in the legislature, met with legislators to advocate for redistricting reform, and spoken to other groups of concerned citizens in the community. For more information, contact Dianna Wynn at diannawynn@gmail.com. Discussion Toolkit - This is an extensive guide for facilitators leading a book discussion on David Daley's excellent book on redistricting, Ratf**ked: The True Story Behind the Secret Plan to Steal America's Democracy. In addition to the complete toolkit, we have made both black and white and color versions available of the one-page handout of questions for book discussion participants. Click here for a color version of the handout. Click here for a black and white version (recommended if you need to be cost-conscious when reproducing handouts). Messaging Guide - The redistricting reform messaging guide was developed specifically for use by members of the League of Women Voters. It is based on analyses of redistricting campaigns in other states and polling that was conducted in North Carolina. The messaging guide should help Leaguers when they are developing written materials, public presentations, letters to the editor, social media posts, public testimony, and so on.